Clash of the Titles brings you the latest in Christian fiction. If you enjoy fiction, romance, or quilts, you'll want to check out today's featured new release. If you love all three, you'll want to run (not walk!) to your nearest bookstore--or for Amazon.com shoppers, click the cover image below. 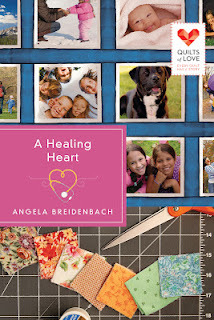 Angela Breidenbach is a captivating speaker, coach, and author of A Healing Heart, April 2013 from Abingdon Press in the Quilts of Love series. Her family tradition is to create the life story on a photo memory quilt for each graduating senior. 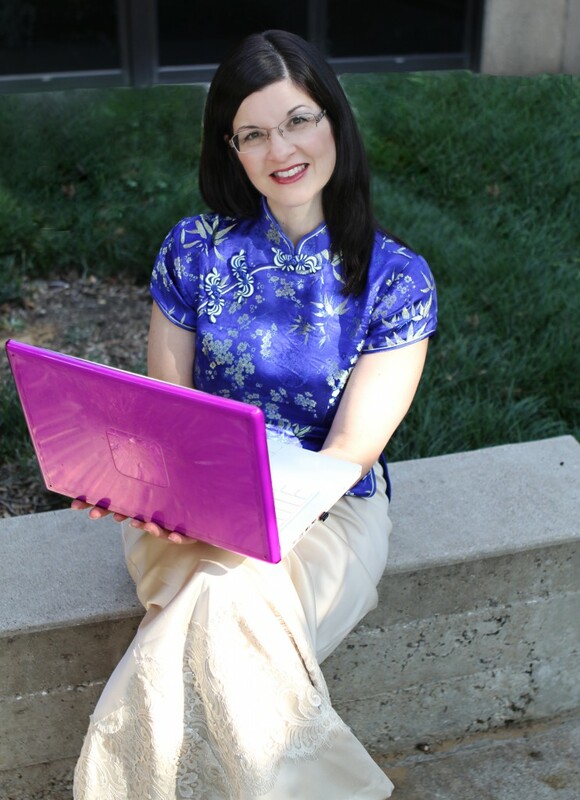 She is certified in mentor/peer counseling as a CTA life coach, as a Stephen Minister, and a weight loss/nutrition coach. Follow humorous #Muse (the cat) posts as he prowls around facebook and twitter. Thanks for checking in, Tracy.